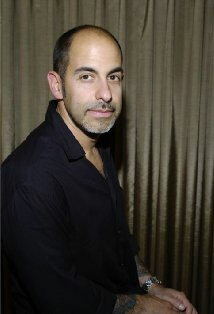 David S. Goyer has been announced as the writer for the upcoming Godzilla reboot. The film is to be written in a similar style to that of Batman Begins in terms of rebooting and will feature the massive creature facing off against other monsters. Gareth Edwards will direct the film with Brian Rogers producing. Comments for “Batman Begins” Writer Set for “Godzilla” Reboot are now closed.